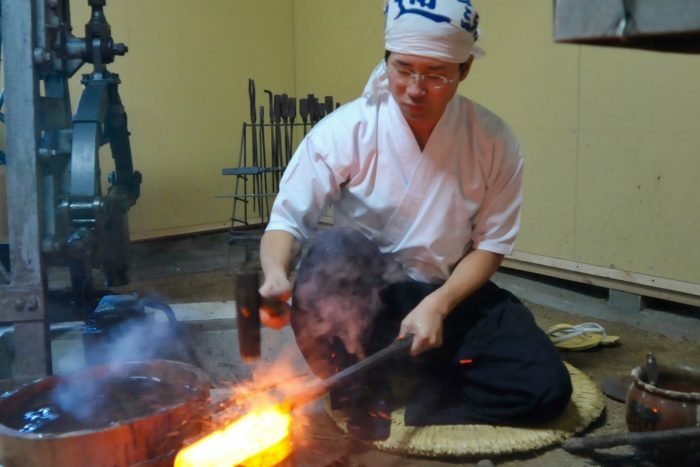 JUN'KISSA -Their varied individuality speaks of their history | Why KYOTO? A place where students can shoot the breeze while locals drop by to take a break and read a newspaper. Each jun’kissa offers up a varied and nuanced atmosphere and is part of a protected tradition. 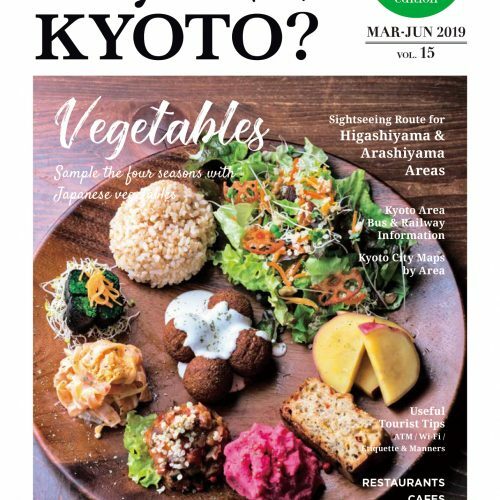 The long history has deep roots in Kyoto. Here we will take a look at unique and well-established jun’kissa that have developed along with people’s lives. A café that has not changed at all since its opening in 1948. In Kiyamachi, one of the busiest districts in Kyoto, you can find a café that seems as though it was lost to time. Master painter of the female form of the Showa period (1926-1989), Seiji Togo, is said to have visited this café often. This fascinating imagery can be seen in the sign and furnishings, from which the somber expressions of the girls from his paintings float and drift forth. 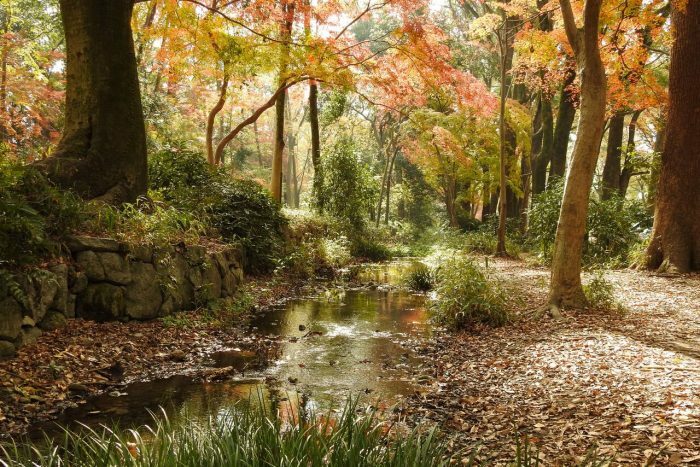 There is no BGM playing here—just an occasional echo of a coffee cup creating just enough silence for you to get lost in your imagination. Soirée—French for “evening party.” Just as the name suggests, once the sun dips below the horizon, the café becomes illuminated in an eerie, melancholy light. The signature Jelly Punch (limited quantities, ¥700) is yet another embodiment of the retro worldview. In fiercely carbonated soda float globules of colored jelly like gemstones, adding another level to the already romantic, moody atmosphere. A storefront with the appearance of a western street-corner, in the midst of Japan’s former capital. 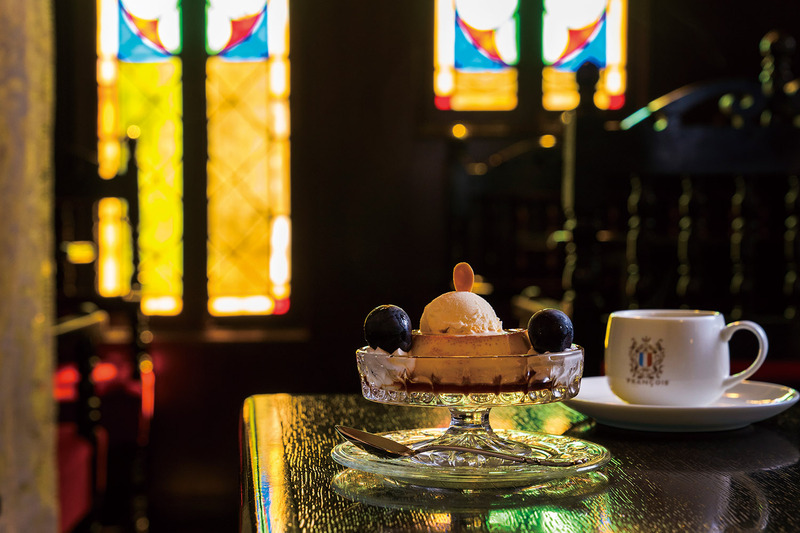 The history of this Japanese tangible-cultural-property-registered café begins in 1934. It was a time when the footfalls of approaching war could be heard. Despite the heaviness that hung in the air around the world, founder Shoichi Tateno gathered his artist friends to design an interior to allow artists and people of culture to freely debate and discuss issues of the day. 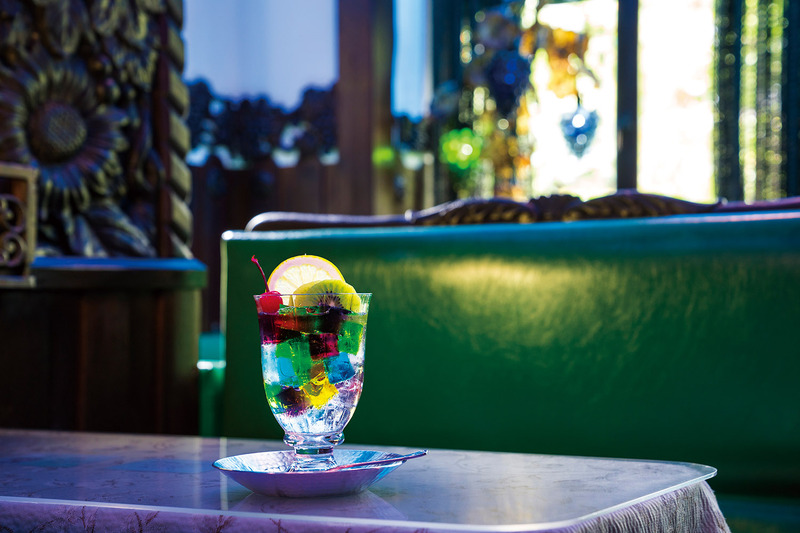 The stained glass windows and whitedomed ceiling remain unchanged as remnants of the cultural atmosphere of the time, but recently some modernity has crept into the menu—a selection of western confectionary with seasonal changes. Pudding a la Mode (¥1,000). A rich sweetness yet the flavor of the fresh cream and egg really comes through—perfect with black coffee. If you want to spend a refined moment of relaxation enveloped by the aroma of coffee and classic music, we recommend coming in the morning when it is relatively open. The information is current as of August 2018.